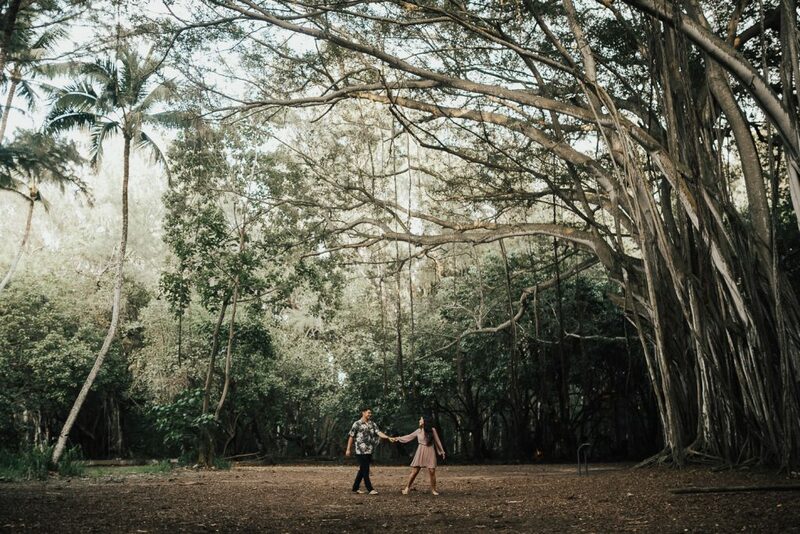 Brooke + Daniel were so fun to photograph gallivanting around the North Shore of Oahu. We played on rope swings, pretty much got eaten alive by mosquitoes and were almost swept out to sea. 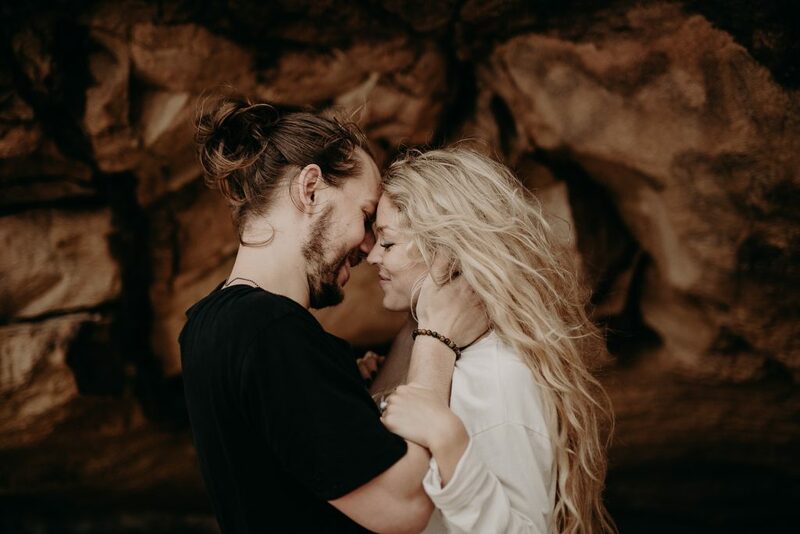 Britt and Dustin contacted me because their wedding anniversary was quickly approaching and also they were expecting! Double awesome! 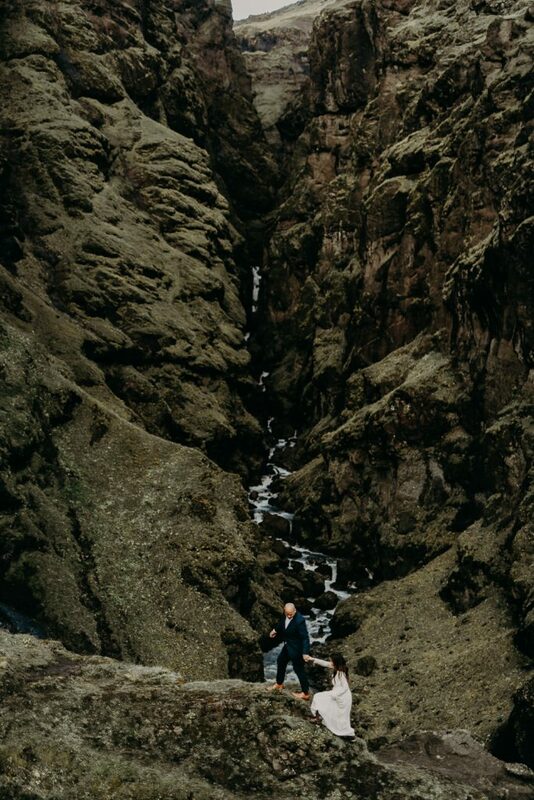 Andrew and Yaarah escaped to gorgeous Lake Bracciano to elope at the jaw dropping Odescalchi Castle. 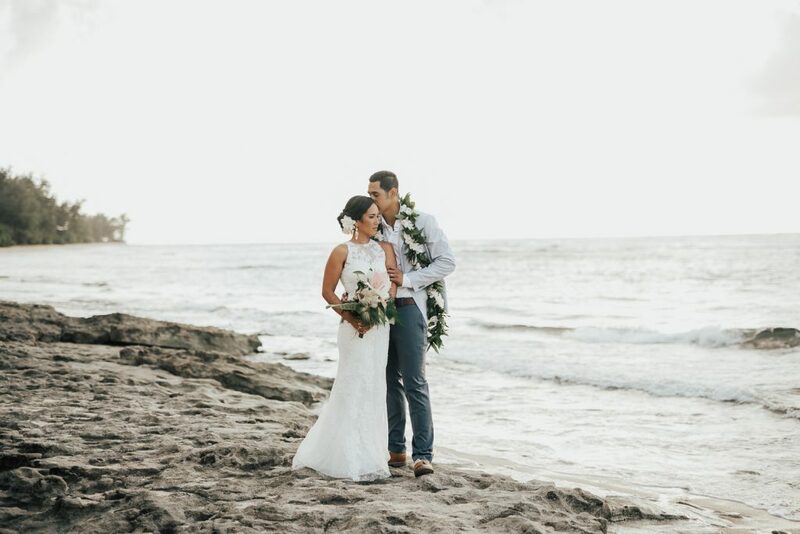 Keisha + Garrett wed at beautiful Loulu Palms on the North Shore of Oahu where family from New Zealand, Samoa and Hawaii all gathered to celebrate their incredibly tropical day.